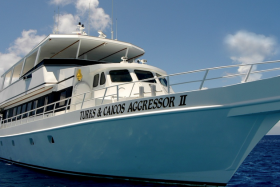 Relax – Dive – Chill The best possible diving in the Turks and Caicos. We provide a high level of personal service, professionalism and fun. Now open again for diving. Opening in conjunction with a new hotel, we have daily and weekly dive and dive/hotel packages. South Caicos – the finest diving in the TCI. Simply OUT OF THE ORDINARY! South Caicos. Dive the pristine reefs of Salt Cay. Explore our 17th century British war ship. 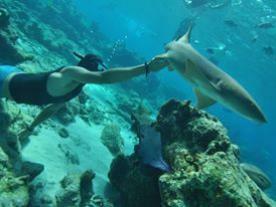 We arrange your lodging, diving, snorkeling, air and ground transfers for Grand Turk or Salt Cay. Private charters. Small group experts. PADI/SDT/TDI Instruction.